Mercedes-Benz is a German automobile manufacturer synonymous with producing cars with class combining it with great performance, endurance and durability. Founded in 1926 by Karl Benz Paul Daimler, it is now part of a multinational division of German manufacturer Daimler AG. Mercedes-Benz has its origins tied to Karl Benz�s creation of the first petrol powered car � the Benz Patent Motorwagen, but the first Mercedes-Benz branded vehicles was produced in 1926 when Karl Benz and Gottlieb Daimler's companies merged into the Daimler-Benz company. Mercedes in its early years was best known for producing the 770 model, which was extremely popular during the Nazi period. Mercedes cars are best known for their classes ranging from A-Class to G-Class and others such as SLS-Class. Mercedes ventured into the Indian car market with the incorporation of Mercedes-Benz India Pvt. Ltd., founded in 1994 which is a wholly owned subsidiary of Daimler AG headquartered in Pune, Maharashtra. The company was renamed later into DaimlerChrysler India Pvt. Ltd. after Daimler and Chrysler merged. 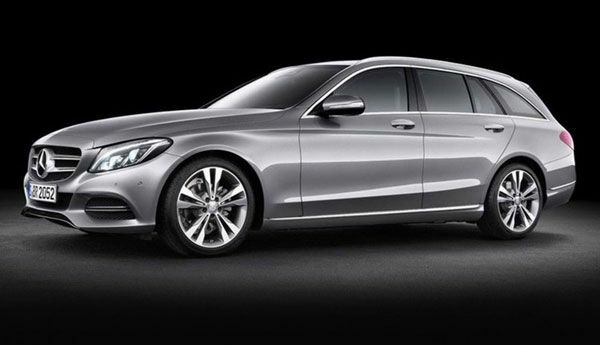 The Indian subsidiary locally produces the C-Class and E-Class while the rest are imported. With a growth of almost 32 percent in 2013 and a sale of 9,003 units, Mercedes continues to outperform expectation and expect to see the same in 2014 with the launches of locally assembled S-Class Saloon along with the compact SUV GLA along with 6 other reported new product releases. 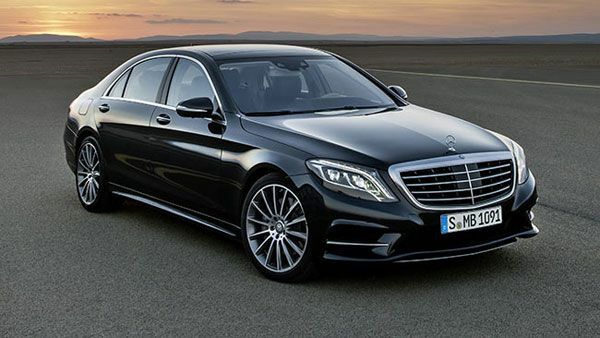 Mercedes-Benz cars are synonymous with the elite class in the Indian market.